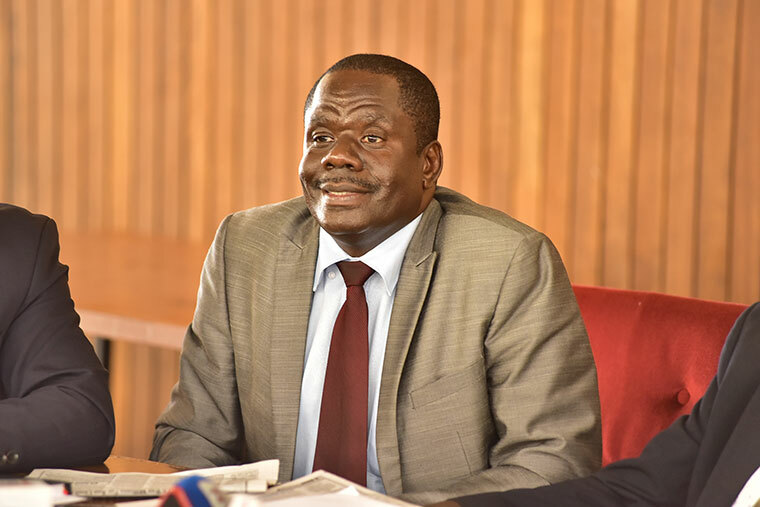 KAMPALA – Workers MP Sam Lyomoki has asked leave of Parliament to draft a private members Bill that seeks to limit the role of government in the financial operations of the National Social Security Fund (NSSF). The current NSSF act mandates the minister responsible for social security to participate in key decisions of the Fund such as investment, borrowing and auditing. But in his Bill, Lyomoki wants the minister to be left with only policy-related functions while the financial decision making should be left to the NSSF Board, which he says should work in consultation with workers’ unions. Whereas the current NSSF act gives the mandate to the minister to appoint the NSSF Board, the MP’s Bill provides for an elected chairperson of the Board. “The chairperson of the Board shall be elected by the members from within amongst themselves for a period of three years and upon such terms and conditions as shall be specified in the instrument of appointment and shall be eligible for reappointment for one other term,” Clause 6 (b) of the draft Bill reads in part. According to Lyomoki, his Bill seeks to streamline the benefits regime by providing for additional benefits, including maternity, unemployment and other specified benefits, and, to provide for [the] proper management standards for the efficient custody and investment of fund. “The Bill seeks to streamline the management of the Fund and to expand the scope of coverage and benefits, in particular, to provide for representation of workers, changes in appointment of the Board, changes in composition of the Board, limitation on membership to the Fund, change in control of expenditure and investments and change in the fines and penalties,” he said. The Bill, also under Clause 9, introduces a new subsection for 27 (a) to provide for a loan facility which shall apply to members who have continuously saved with the Fund for a period of 10 years. However, Government through Minister of State for Youth and Children Affairs Florence Nakiwala Kiyingi on Wednesday informed Parliament presided over by Deputy Speaker Jacob Oulanyah that they are ready to present its own Bill for first reading within a week. However, Oulanyah warned that once government fails on her commitment, the workers’ MP will be granted leave to table his own bill.